Why use Triple R Oil Purifiers? Eliminate valve & pump failure. Discharge the load on full-flow filters. Clean oil keeps your machines running. No standstill means more production. At TRIPLE R we have all the tools for TOTAL OIL MANAGEMENT. A wide range of highly effective oil purification systems. In field oil cleaning & oil analysis services = total oil management solutions. 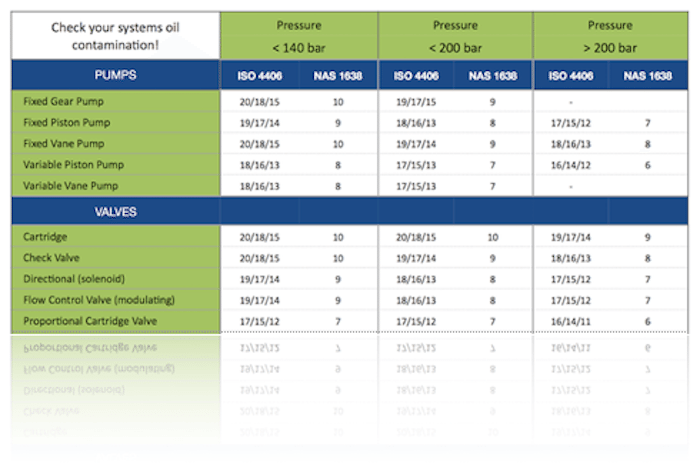 Use the ISO cleanliness codes to set the target alarms for your machinery cleanliness levels. ​Every system requires a certain level of cleanliness. The degree of purity greatly​ depends on the type of components installed on your machinery. We recommend to check what type of components you have and to set your oil cleanliness targets accordingly. Download the file below to compare your oil cleanliness target with the level of oil cleanliness that you have in your systems today. Remember: new, fresh oil isn't clean. It's often too contaminated to run on machinery, like for test stands or hydraulic systems steered by servo-valves. Use the R.O.I calculator and find out how much you can save! These are the 6 mistakes most owners of hydraulic machinery make, and how you can avoid them. 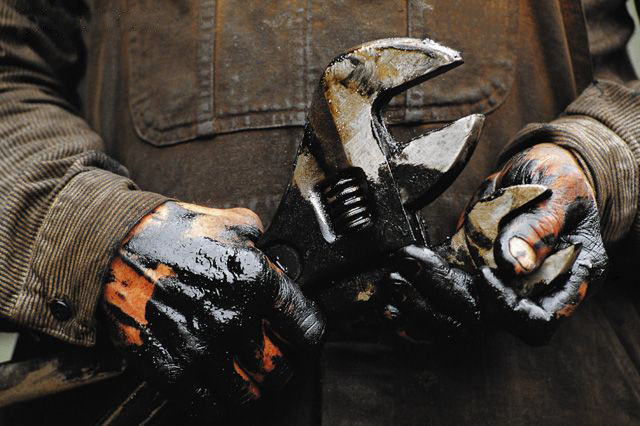 Changing the oil on hours... .
Keep it clean and have it analyzed first! Changing the filters on hours... .
Only change when 80% of the dirt holding capacity has been reached. Keep it cool! Stay below 60˚C for hydraulic oil! Using the wrong oil... . Check what viscosity grade fits your machine requirements the best! Avoid a suction strainer at the pump inlet! Disregard the start-up check list... . Always act according to your machines's start-up check list! Download the special advisory report.